It is the Year of the Water Dragon. Wishing everyone a Happy and Prosperous Chinese New Year. Due to work and many things cropping up, I have many post that I need to work on before posting. So let me post this first before going back to work on the rest. Hope the Year of the Water Dragon brings you lots of joy and happiness, money and success, and may all your wishes come true. Fireworks from the next road, before it rained heavily on the first day of CNY. I am looking forward to getting some joss paper and folding it for the Jade Emperor's Birthday which falls on the 9th day of Chinese New Year (the celebration starts from the night of the 8th day). 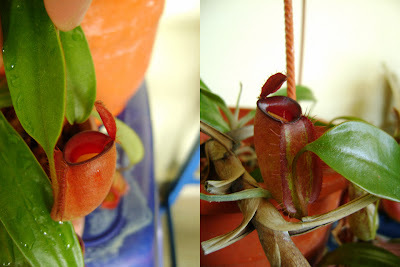 Nepenthes ampullaria 'Gunung Ledang'. 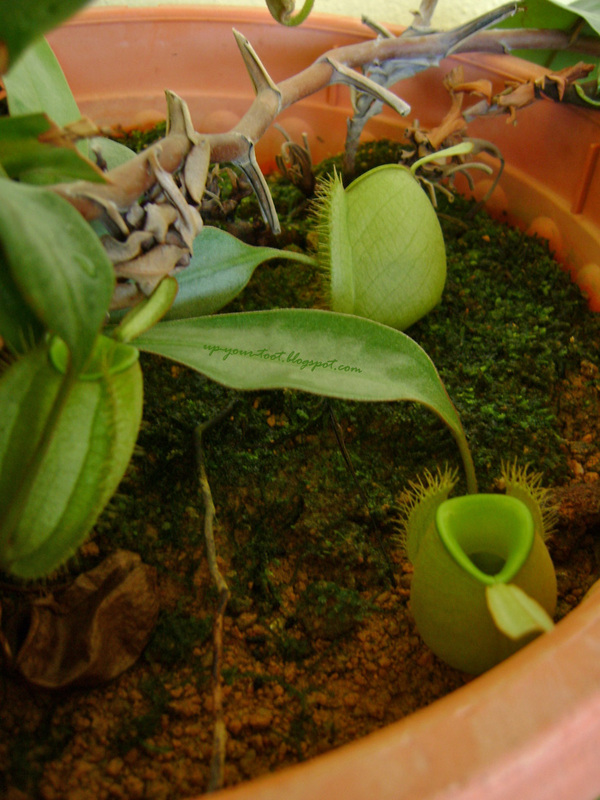 It is growing from a plastic container that I had used to strike it. Gong Xi Fa Cai! Wishing you and family an abundance of good health, wealth, prosperity and happiness and 8888888888888888888888888888888888! Thanks Autumn Belle. 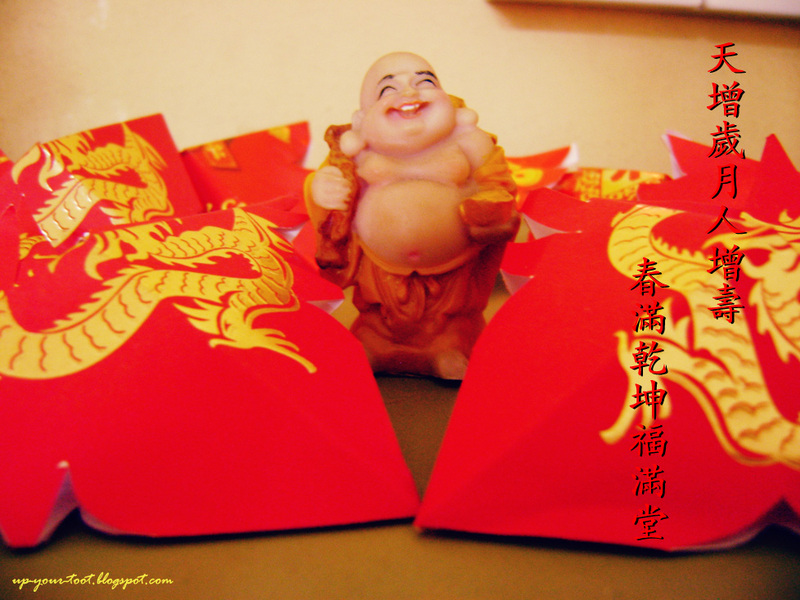 Have a prosperous and 8888888888888888888888888888 year of the Water Dragon. Selamat Tahun Baru Cina. Hope tahun Naga air will bring you many happiness, fortune and luck. Thanks. Happy Tahun Naga Air and the same to you.